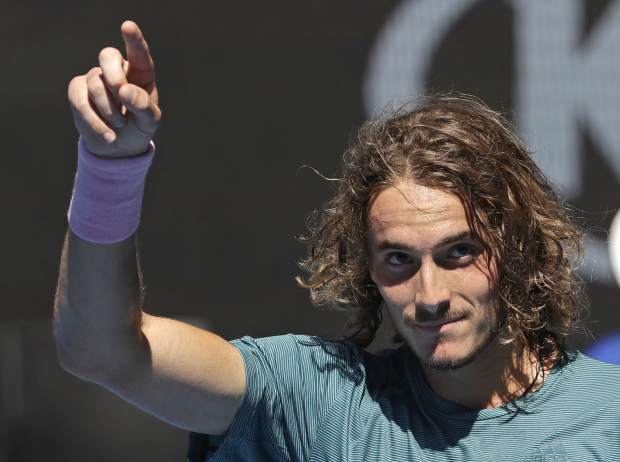 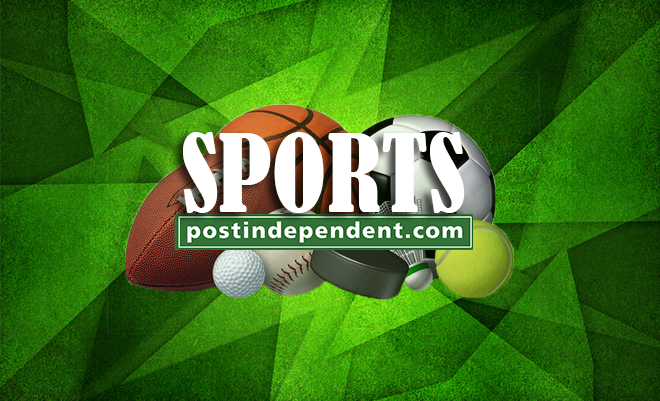 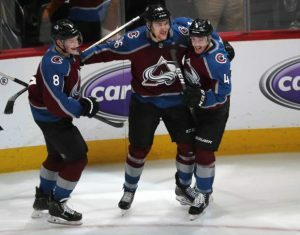 MELBOURNE, Australia — Lest anyone get the idea that Stefanos Tsitsipas’ upset of Roger Federer was a fluke, the 20-year-old from Greece followed it up by beating No. 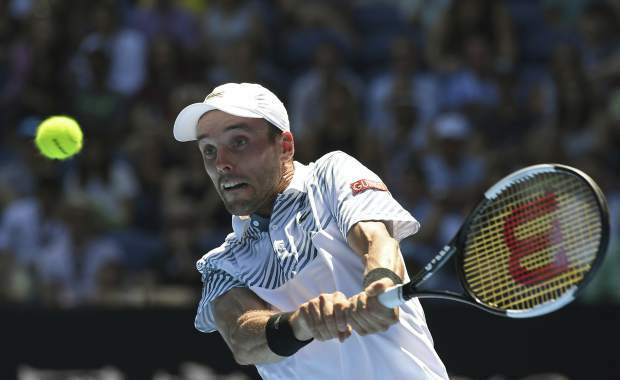 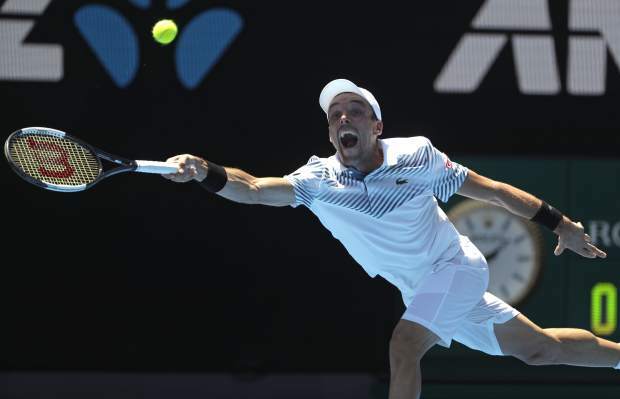 22 seed Roberto Bautista Agut 7-5, 4-6, 6-4, 7-6 (2) at the Australian Open on Tuesday to become the youngest Grand Slam semifinalist since 2007. 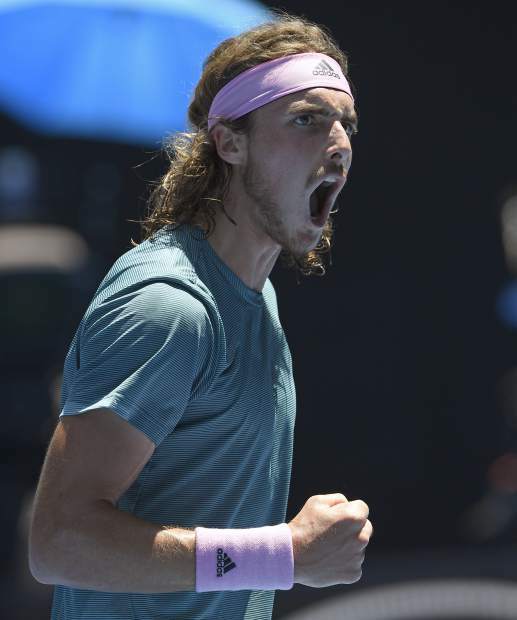 Cheered on by a loud, flag-waving contingent of Greek fans inside and outside Rod Laver Arena, Tsitsipas again displayed his varied skill set, with 22 aces, 30 more winners than unforced errors (68-38) and a nose for getting to the net. 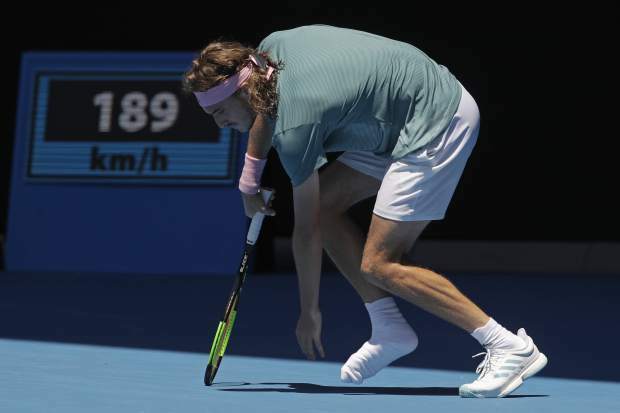 He was down a break in both the first and third sets before turning them around against Bautista Agut, whose run to the quarterfinals included victories over Andy Murray, a three-time major champion, and Marin Cilic, the 2014 U.S. Open champion and the runner-up to Federer at Melbourne Park a year ago. 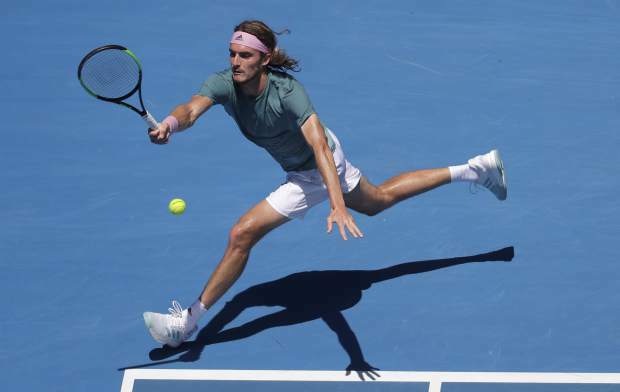 Now the 14th-seeded Tsitsipas gets to continue the best showing of his career, one that marks him as perhaps the sport’s next big thing. 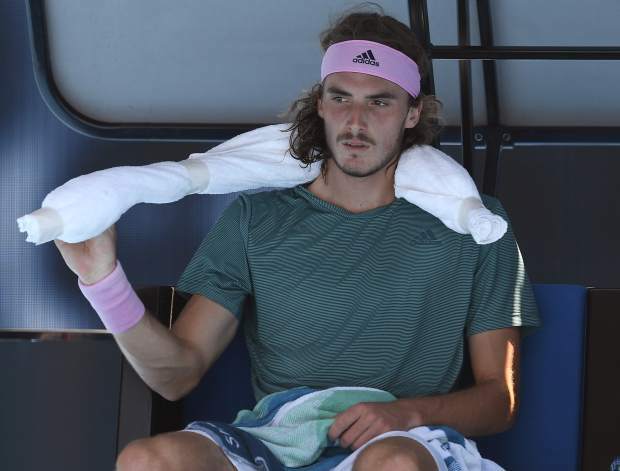 And make no mistake about it: He is a millennial, through and through, even promoting his 27,000-follower YouTube channel during his on-court interview. 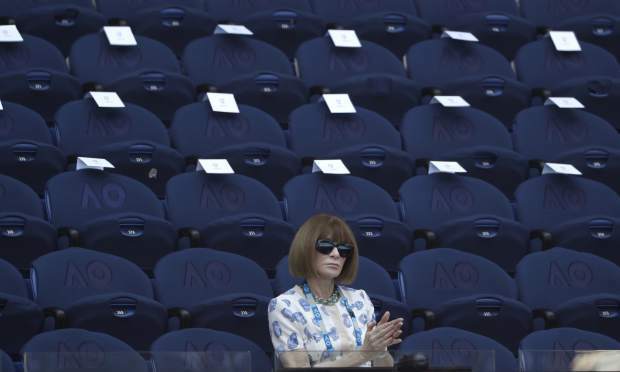 Seated in his courtside guest box were his parents and two siblings, along with Patrick Mouratoglou, who is Serena Williams’ coach and serves as a mentor to Tsitsipas. 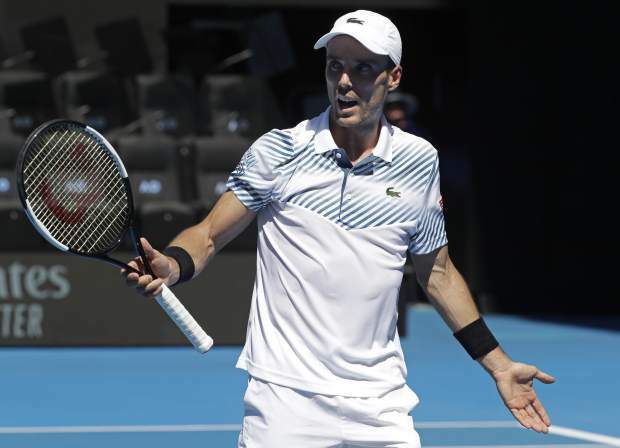 Now they’ll turn their attention to his next opponent, either 17-time major champion Rafael Nadal or another up-and-coming member of the sport’s new generation, 21-year-old American Frances Tiafoe. Nadal and Tiafoe were scheduled to play their quarterfinal Tuesday night.